Search for details of flooring services in Durham, North East England. Find companies that specialise in the design, manufacture and installation of laminate, tile, slate or oak / wood floors. 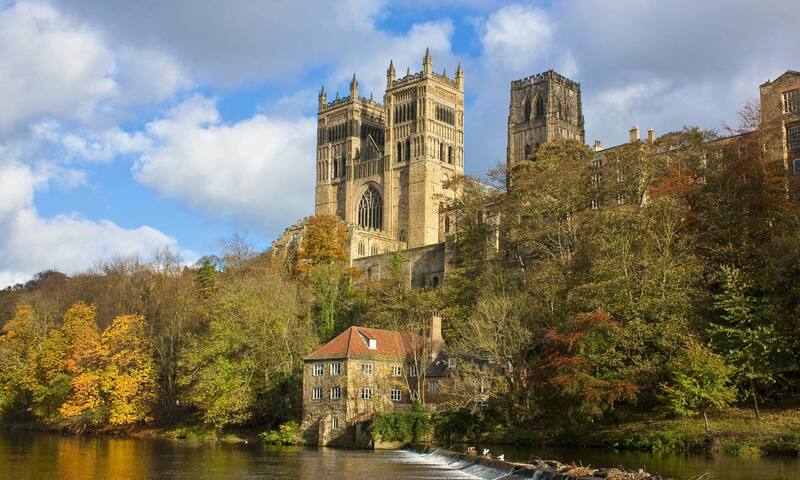 This page of the website is to help you find a tiles, laminate, slated or oak / wooden flooring service, comprising design, production and installation companies in Durham, North East England.